Do they Celebrate Halloween in Germany? 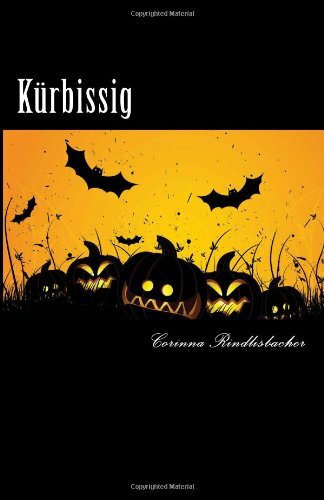 What is German Halloween? Home German Halloween Do they Celebrate Halloween in Germany? Traditionalists have been arguing for years about whether or not they should celebrate Halloween in Germany. 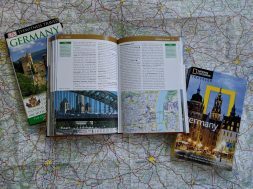 In fact, a recent poll shows that 48% of Germans over the age of 35 feel that it displaces German Culture, and many more Germans feel that it is too commercial. But, most Germans under 35 have embraced the celebration with open ares, and that means it’s probably here to stay. 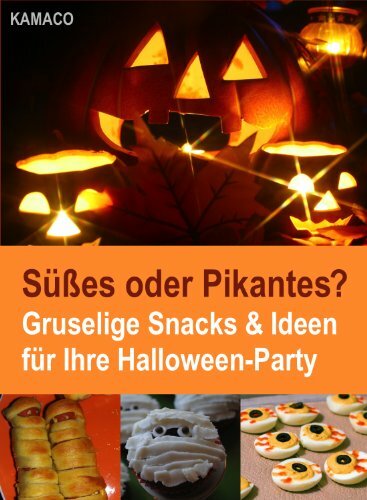 So, why DO they celebrate Halloween in Germany? How did it get started? And how do they celebrate? As for whether this thousand year old celebration displaces German Culture… you decide. Halloween is an ancient holiday with Celtic and Roman origins. Samheim, traditionally, around Oct 31, celebrates the end of the harvest season in Celtic tradition. Feralia was a day in late October when the Romans honored the dead. The Romans occupied Celtic territory for 400 years, so most likely, there was a co-mingling of traditions. In 609 AD, Pope Boniface IV established All Martyrs Day. Eventually, the name was changed to All Souls Day, and set on November 1st. Christianity found it’s way to Celtic lands in the 9th century, and by 1000 AD, All Souls Day was an official celebration, celebrated with bonfires and costumes (to chase bad spirits). The night before All Souls Day was called All-hallowmas or Alholowmesse… All Hallows Eve… and then Halloween. Halloween traveled across the ocean to America. Carving vegetables (like Pumpkins), wearing costumes to confuse spirits, and playing games like Bobbing for Apples came along. By the 1950s, civic leaders finally succeeded in making Halloween more about kids, trick or treating, and community or family parties, and less about mischief. Once Halloween had been distilled by American Culture, the celebration made it’s way back to Europe and Germany by way of Soldiers, exchange Students and Hollywood films. I remember my cousins being completely fascinated with my stories about dressing up in costumes and going door to door for Trick or Treats. Funny how jealous they were, considering that just 2 weeks after our Halloween, they would go door to door themselves for St Martin’s Tag. So, what changed? 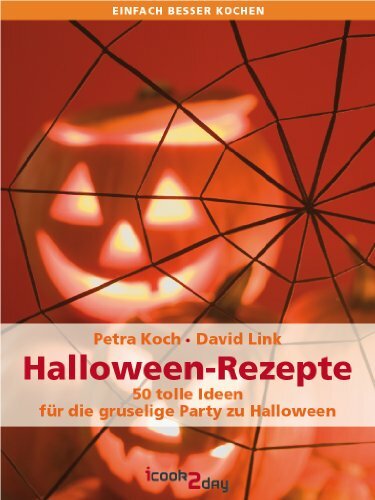 How did Halloween become a thing in Germany? In August, 1991, the first Gulf War started. Then Chancellor Helmut Kohl pledged that Germany would pay a fair share of war costs, and provide increased military aid. In addition, the German Government cancelled the Fasching Celebrations. This was a devastating blow, especially to the costume industry. Public relations consultant for the German Toy and Novelty Retailers Association, Dieter Tschorn, decided that they would have to make up for the losses somehow, and Halloween was chosen. 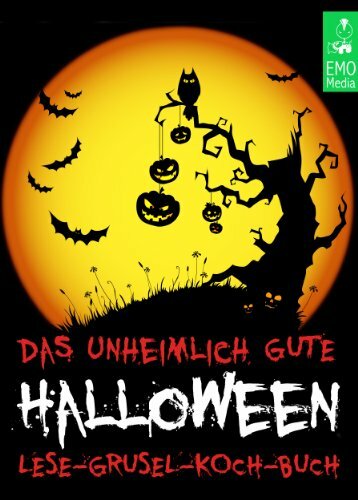 Marketing kicked into high gear, and by 1994 the Special Carnival Group (Fachgruppe Karneval) of the German Association for the Toy Industry (Deutscher Verband der Spielwarenindustrie, DVSI) had managed to make Halloween part of popular culture, and a huge boost to the German economy. In fact, today, Halloween is 3rd only to Christmas and Easter in sales with over 30 million Euros a year spent on sweets, costumes and decorations. Unless you live in a big city or on an American Military base, you probably won’t see many kids Trick or Treating. Kids will say “Süßes oder Saures!” (Sweet or Sour) if they ring your bell. Halloween tends to be more a day of Halloween themed parties. 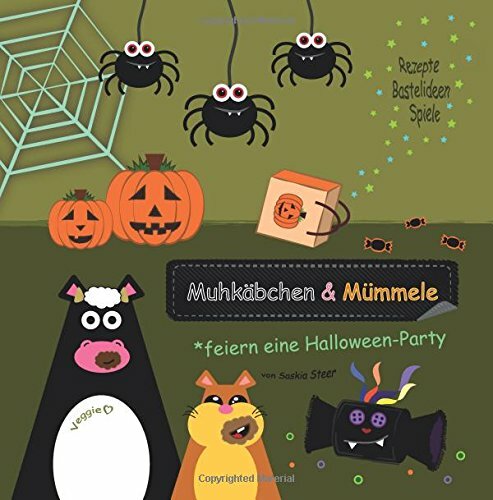 In fact, a quick look at the news-racks and bookstores will show you that German mmagazines are already loaded with great recipes and ideas for making your Halloween cookies, ghoulish treats and scary snacks. 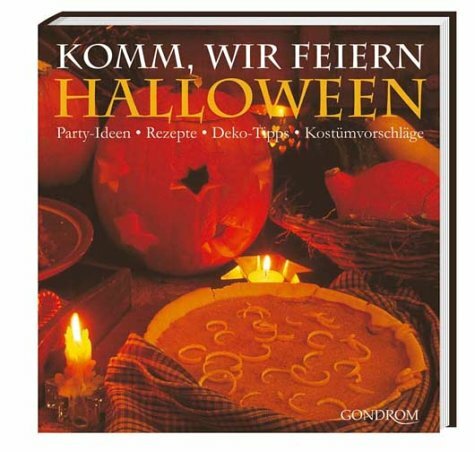 And Halloween Idea books are almost as popular there as here in the US. People have also started carving pumpkins or putting up pumpkin displays. But only a few houses go all out to decorate with fake spider webs and tombstones. Because there are so many other holidays and celebrations this time of year, Halloween really has to elbow its way in! October 31st is Reformation Day in Germany. On this day Martin Luther nailed his 95 Theses to the church door in Wittenberg. Five of Germany’s states, Brandenburg, Mecklenburg-Vorpommern, Saxony, Saxony-Anhalt and Thuringia consider this day a public holiday, which means banks, post offices and many shops are closed. St Martin’s Day falls on November 11th. Traditionally, children with march through the town carrying home made lanterns. Since they also go door to door collecting treats, it might be too much for the locals to hand out candy for Halloween on top of that. This is why Halloween Parties are more common than Trick or Treating. Since Fasching/Karneval, and the accompanying silliness starts on November 11, Halloween Costumes in Germany tend to be more on the scary side. 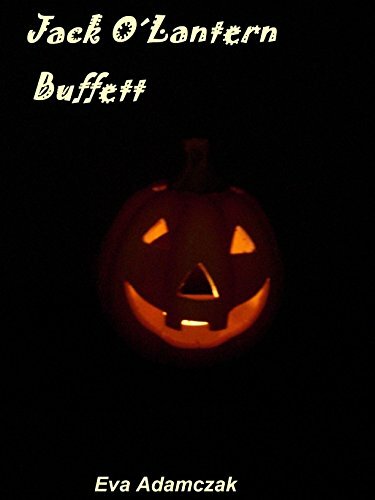 Halloween is a time for frights, and not sweet little pumpkins. One of the biggest events takes place at Burg Frankenstein near Darmstadt. Actors dressed as ghosts and monsters wander around the candlelit castle frightening guests, and scary soundtrack adds to the ambiance. This free event has gotten more popular every year. Tickets are required! The Movie Park Horror Fest near Essen transforms an ordinary Theme Park into the scene of everyone’s worst nightmare… Zombies and creepy scary monsters do their best to make sure you never sleep again. Of course, it’s not all Horror. Many communities organize parties that are kid friendly, Legoland Germany celebrates Halloween in a funny scary way with special shows and events. Another family favorite it the Pumpkin Festival in Ludwigsburg, Baden-Württemberg, Germany, located just 17 km north of Stuttgart. Over 450,000 pumpkins are on display! There is plenty of Pumpkin food to eat, and astonishingly cool Pumpkin Sculptures to enjoy. And yes, you can buy pumpkins to take home with you. This really is an event for the WHOLE FAMILY… from Oma down to the baby in a stroller. 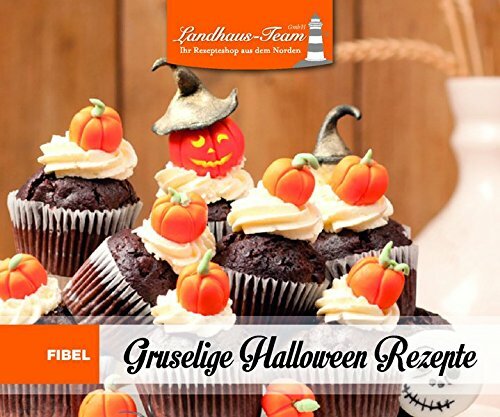 Halloween in Germany, Another Americanization? 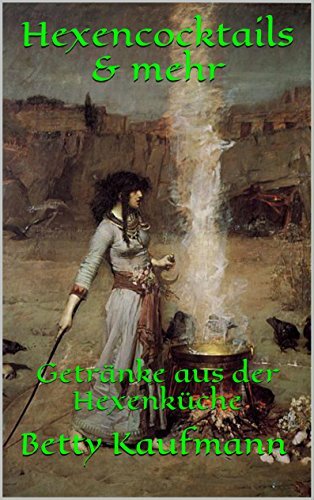 Witches and Devils, Costumes and Bonfires are not new to Germany. Walpurgisnacht celebrations have happened for hundreds of years, and superstitions go back further. 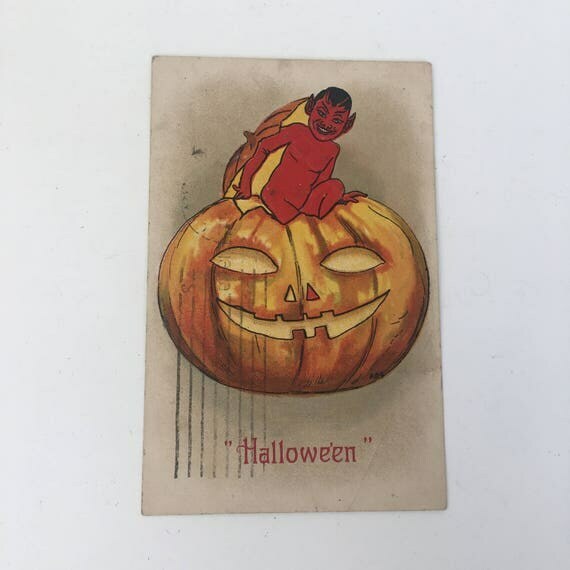 And a quick online search will show you loads of Vintage German Halloween Decorations and Cards that go back much further than 1991. Think of Halloween as just another ancient celebration. Remember, the Christmas Tree was brought to America by Germans just over 100 years ago… yet most people couldn’t celebrate Christmas without it. 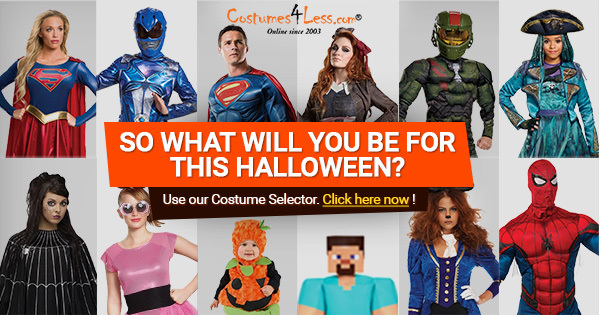 Times change, the world keeps moving, and kids love costumes and sweets. So, if someone dressed as a ghoul comes to your door and says “Süßes oder Saures!”… give them a candy and smile. Many of these are on Kindle, so you can download them today. Remember, you don’t need to own a Kindle, you just need the Kindle App. next German Chocolate Advent Calendars- Counting Down to Christmas has Never Been Sweeter! Samhaine, is actually the Celt name for the period that corresponds to November of the Julian and Gregorian calendar. The day before, what is now considered to be Samhaine or Halloween, served multiple purposes even before the Romans arrived in Gaul or Britain. Yes, it was an end of harvest celebration during the day but in the evening it was also a feast of the ancestors when meals would be set out for the dearly departed. It was believed that at this time the barrier between the realms of the living and the dead was thinnest at this time and departed family members could be called back to have a meal with the family. Usually the meal was set apart outside because letting spirits into the house was ill luck. 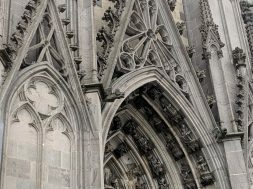 People avoided going about outside and if they had to, they wore hooded robes and face coverings so the spirits of rival families would not carry them across the barrier. We might not have Halloween but what about Witch night??? I’m glad you found us! We’d love to hear more about your experiences.